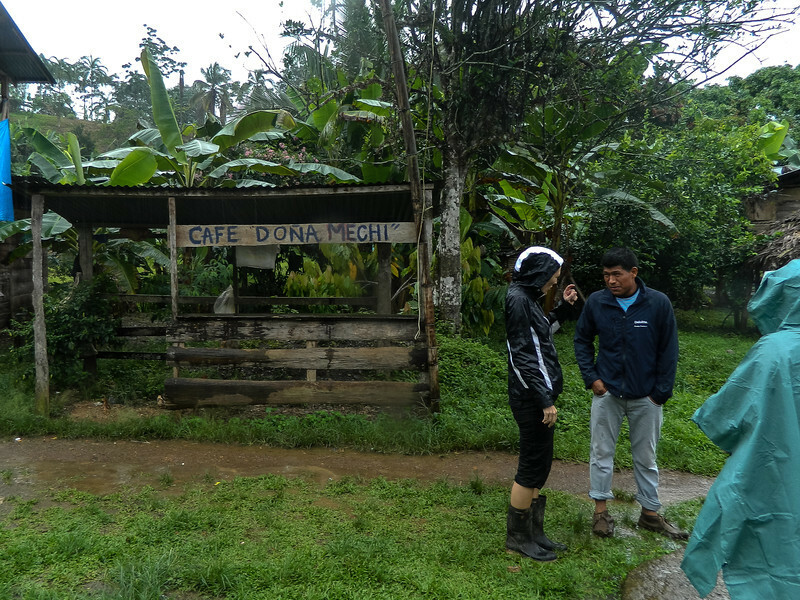 A look at visiting grassroots tourism at Silico Creek, a small indigenous community in Northern Panama. Heh. My dad liked this sign, and I am using the chance to ask some final questions of Arnoldo before we leave Silico Creek, Panama.